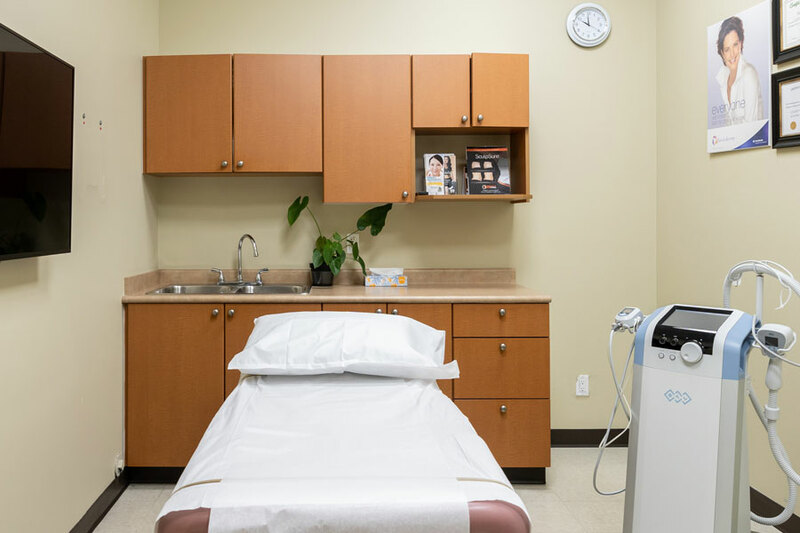 The clinic offers advanced skin rejuvenation treatments and high quality cosmetic medical services for both women and men. 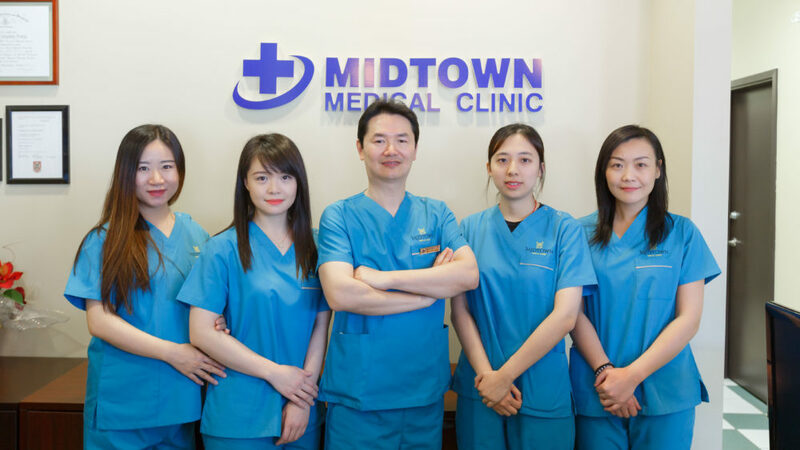 Established in 2016 with a staff of 6, the clinic operates successfully with four doctors at the helm. 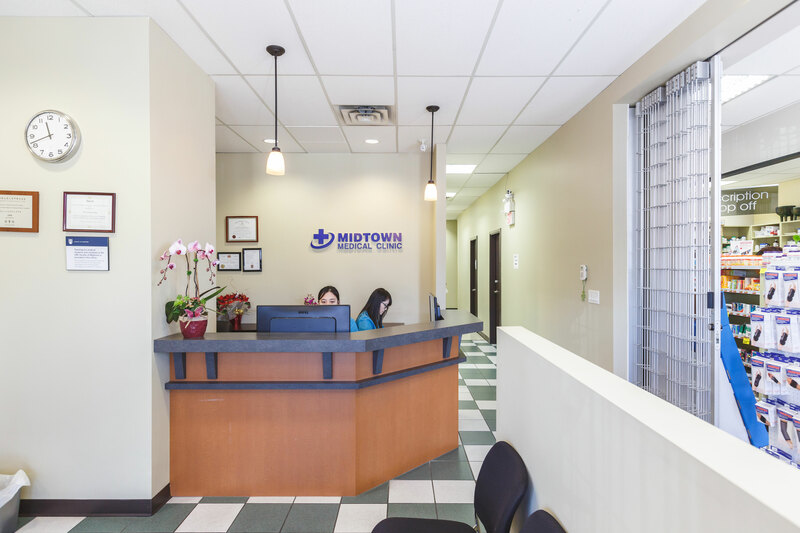 One of the doctors, Dr. Jiang, expressed a desire to expand upon his success as a family physician by providing medical aesthetics at the Clinic. He had extensive experience as an emergency room surgeon in Shanghai China which gave him a thorough understanding of human anatomy. 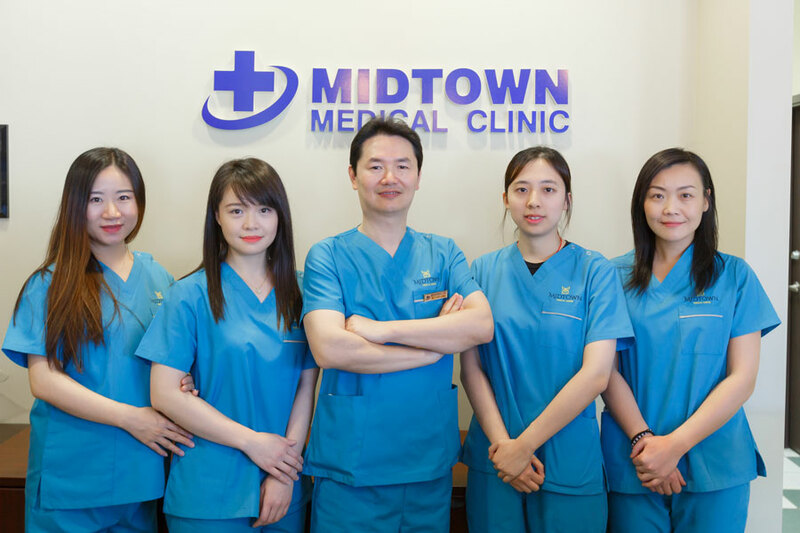 The Clinic created a new cosmetic department and approached Chobee to promote, not only the new services, but to maximize the image and skills of Dr. Jiang to potential clients. 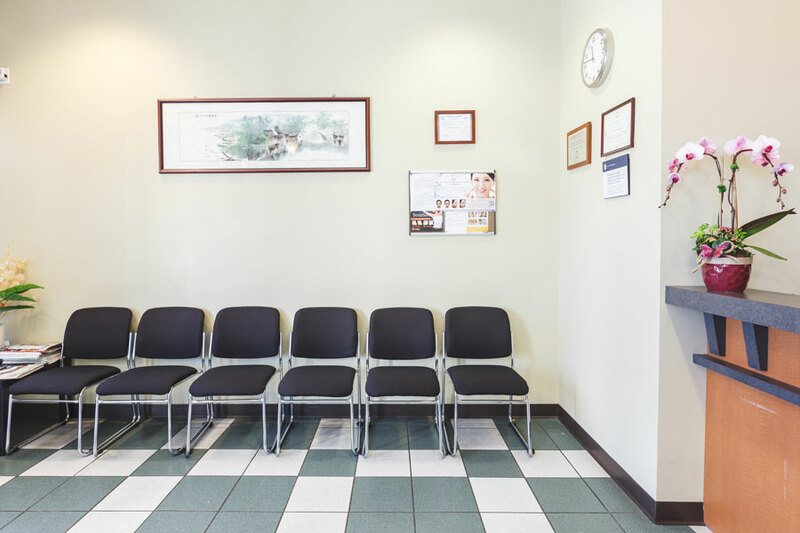 To capitalize on Dr. Jiang’s ability as a surgeon, Chobee chose a ‘non-surgical treatment’ for a procedure which is traditionally associated with surgery – a nose lift. A signature Patient Tour video would be created to showcase Dr. Jiang’s skills garnered from his years as a surgeon. 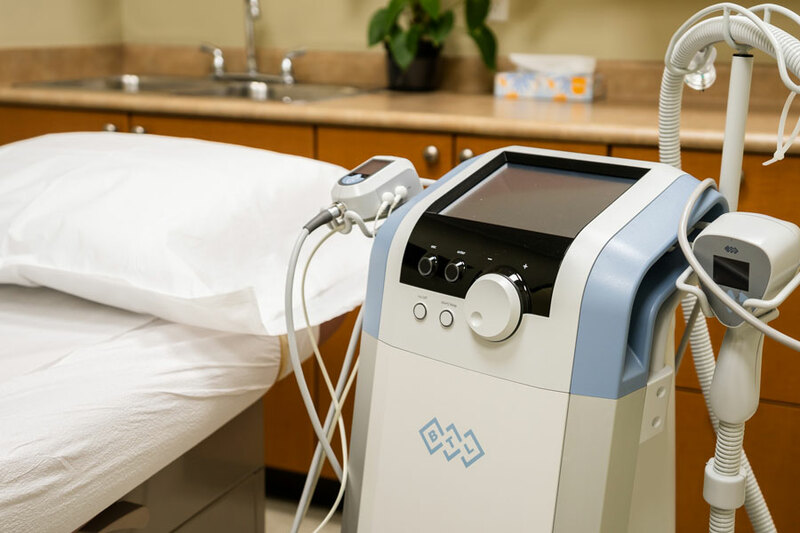 A Patient Tour video of a PDO (polydioxanone) Nose Thread Lift treatment was created which prominently featured Dr. Jiang and viewers were able to engage with him and build trust in him and the clinic. Chobee created a customized WeChat campaign utilizing the PDO Patient Tour video and launched it in conjunction with WeChat KOLs. Within 72 hours of the campaigns release, the Clinic had received 30+ inquiries from potential clients for this specific treatment.